Elected by the General Assembly to the General Court on October 20, 1779, to fill the vacancy created by the resignation of Joseph Jones and became a member, ex-officio, of the Court of Appeals. Re-elected to the Court of Appeals when it was reorganized as a separate entity and began his service on that court on June 20, 1789. Service terminated by death. 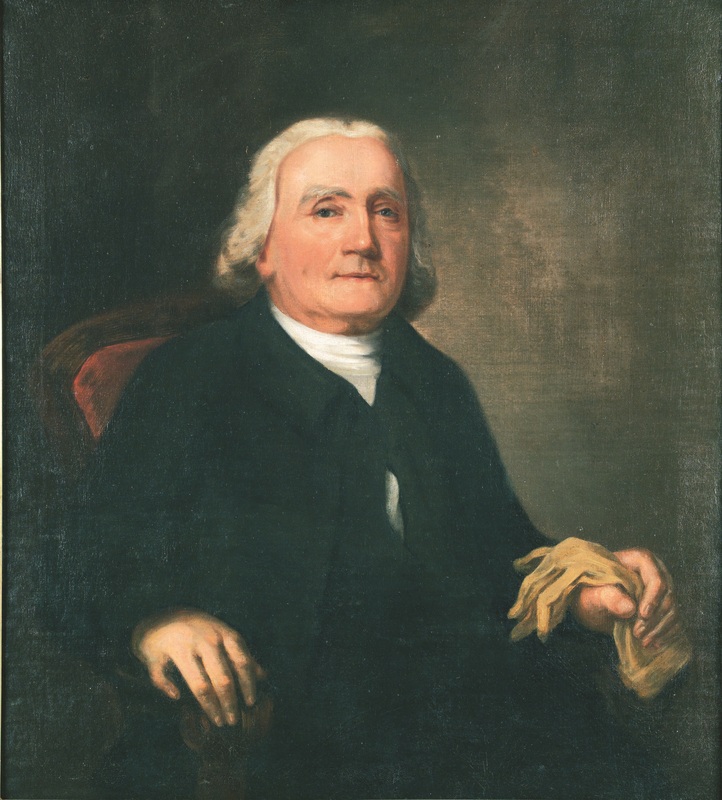 Succeeded Edmund Pendleton as presiding judge when Pendleton died on October 26, 1803. Service terminated by death. Elected to the General Court defeating James Henry, birth, death, education, career, David J. Mays, “Peter Lyons, 1734 (? )-1809,” Proceedings of the Thirty-Seventh Annual Meeting of the Virginia State Bar Association, (August 1926), 418-426; succeeded Pendleton as presiding judge on October 26, 1803, Court of Appeals Order Book, October 25-29, 1804 (State government records collection, Library of Virginia, accession 31022). See also 4 Call (8 Va.), 625 and 633; portrait, Ray O. Hummel, Jr., and Katherine M. Smith, Portraits and Statuary of Virginians Owned by the Virginia State Library, the Medical College of Virginia, the Virginia Museum of Fine Arts, and Other State Agencies (Richmond, Va.: The Virginia State Library, 1977), 69; digital image of portrait courtesy the Library of Virginia, where the portrait is currently housed. Mays notes that Lyons represented James Maury in the parson’s cause case argued by Patrick Henry in Hanover County in 1748 and may have attended Trinity College in Dublin. For most of the court’s history, succession to the office of court president or chief justice was determined by seniority on the court.